The Todd Benefits Group Inc. was established in early 1990 to develop Long Term Care Insurance strategies and plans for large companies, association groups and retirement communities nationwide. We are an independent company offering products from select insurance carriers. 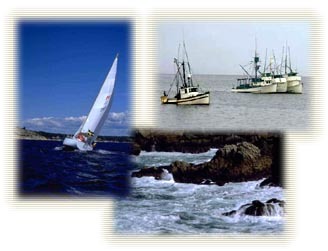 Our headquarters are in Saco, Maine twenty minutes south of Portland, Maine's commercial and financial center. The office building we own and occupy is listed in the National Register of Historic Places. It was built in 1836 as the Saco House Hotel, a stop on the Boston to Portland stagecoach route. this interactive web site allowing employees, retirees, and their eligible family members to identify and plan for their long-term care needs. We push beyond the limits of business as usual to find solutions for individuals and their families.